Dog walking groups can be fun and helpful. You can spend time with your friends and get yourselves and your animals the exercise you need. You and a few friends can take turns walking the dogs in the neighborhood when their owners are at work. Use our customized trading cards to give everyone important information about the dogs they are walking. By hosting a party that includes pets, you are giving your neighbors a fun day out that doesn’t include having to leave their pets alone or finding a pet-sitter. Provide treats for the animals and the owners and a backyard where the dogs can run and play. This will not only create a relaxing time for you and your friends, but it will also give the animals time to socialize and wear themselves out before going home. You can even use our special occasion invitations to give your friends and neighbors the party information. Animal shelters can always use more funds and more publicity, so why not create a big fundraiser that will bring animal lovers from all over the community? Maybe you could rent a park with a leash-free area so that everyone can bring their dogs if they like. 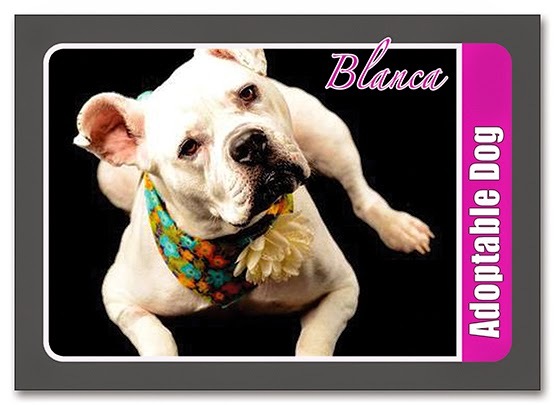 You can create custom trading cards for the shelter animals and hand them out so that everyone can see the animals that are available for adoption and decide which would be the best fit for their family. These are just a few options for community pet activities, so try thinking up a few of your own. Become a part of your community through the use of our custom trading cards. For more information, please contact us. This entry was posted in Inspiration and tagged Pets.